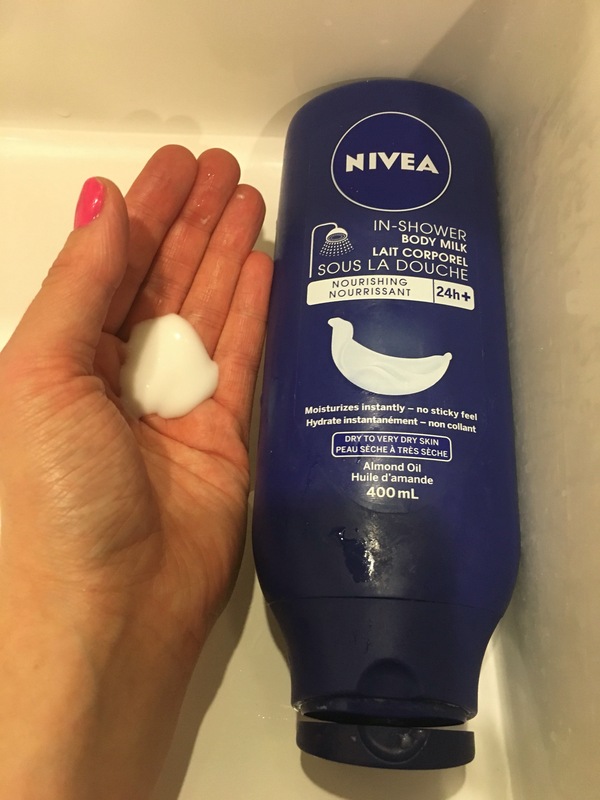 Moisturizing in the shower – ultimate way to multitask! Canadian winters are terrible to those of us who suffer from dry skin. And even though this winter has been particularly good in terms of not being too cold or snowy – my skin still burns with protest if I even THINK about skipping the lotion. 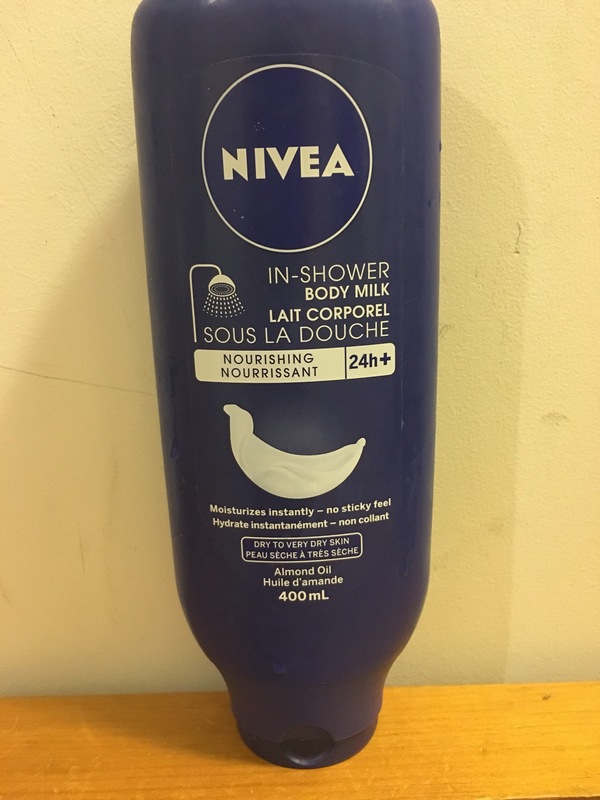 So in order to keep my skin happy I have added Nivea’s In-Shower Body Milk to my shower routine. This product has saved my skin this winter! It’s really good at moisturizing my skin – although iI wouldn’t go as far as saying it can replace my out-of-shower body lotion. It’s thick and creamy which is great to slather onto your skin. Then is rinses off quick and easy – so that when you exit the shower your skin is smooth and soft! For those of you whose skin is dry and unforgiving this is really great and easy addition to your moisturizing routine. It looks like a regular lotion! This entry was posted in Beauty and tagged dry skin, moisturizer, moisturizing, Nivea, shower, skin care by maldham. Bookmark the permalink.